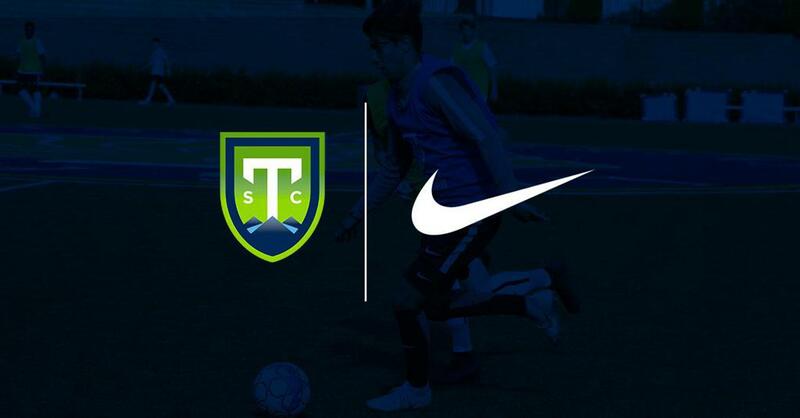 Greenville Triumph Soccer Club has partnered with Nike to provide the team’s kits beginning with its inaugural season in 2019. Nike will outfit players, coaches and staff during training and on match days. Additionally, the team will offer a line of Triumph-branded Nike products for sale at the team’s online store beginning in early December and at the stadium starting in March. As part of the team’s partnership with Nike, the Triumph also announced a relationship with local sporting goods provider Lloyd’s Soccer, which has a store on South Batesville Road in Greer. Established in Mount Pleasant in 1983, Lloyd’s Soccer is an official supplier of Nike and other top soccer brands. Lloyd’s outfits more than 50 youth and adult clubs throughout the Southeast, including the United Soccer League’s Charleston Battery. “As a specialty retailer, we value local soccer partnerships with similar beliefs and goals,” said Mike Walter, general manager of Lloyd’s. “From the start, it was very easy to determine that the Triumph would be an ideal community partner for us.” Lloyd’s will provide a number of products, including the team’s game day apparel, as well as participate in various community initiatives. The league has approved the team’s kit design, which will be unveiled at an event in advance of the season kickoff in late March. Greenville Triumph SC is a member of USL League One, which kicks off its inaugural season in 2019 with a 10-city lineup that includes teams in Toronto, Orlando, Dallas and Madison, Wisconsin. Head Coach John Harkes, a National Soccer Hall of Famer who competed in two World Cups as a member of the U.S. Men’s National Team, is at work building Greenville Triumph SC. The team recently announced a partnership with Legacy Early College to construct a temporary 4,000-seat stadium on the school’s campus to play their first season.